Is your teenager stuck in her eating habits? Don’t give up! Here are 10 tips for helping your teenager with picky eating. 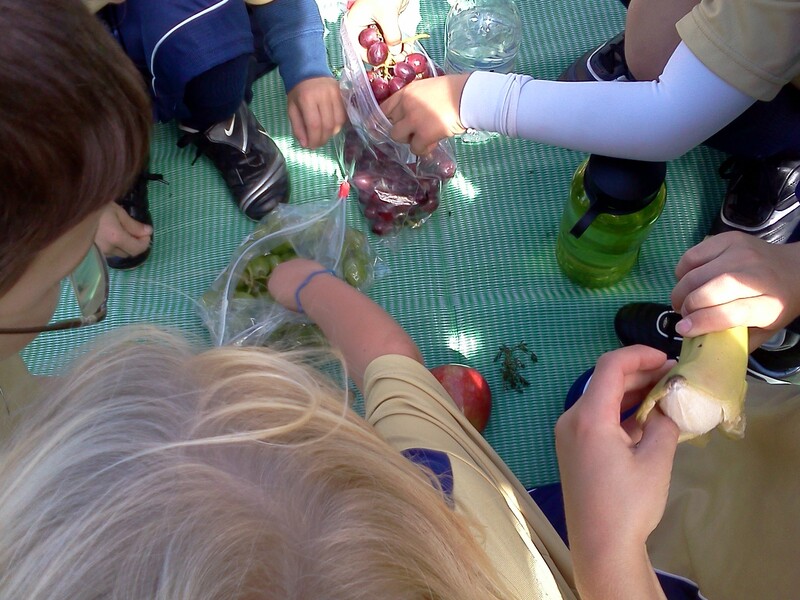 Picky eating isn’t just something that affects young kids–and I say that from personal experience. 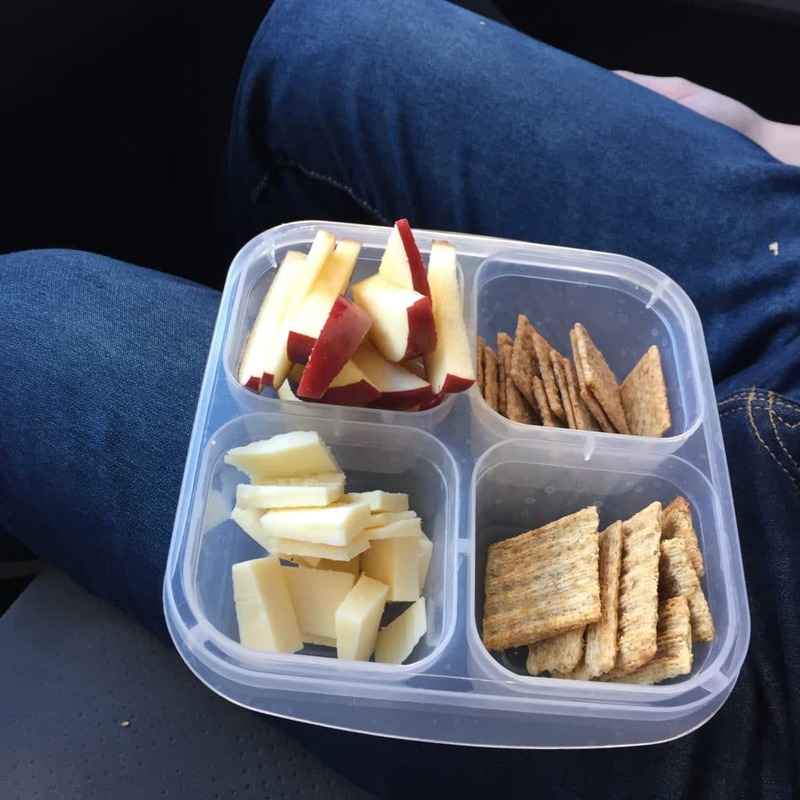 I’m a former picky eater, and I know firsthand that extreme picky eating can eventually feel embarrassing and simply too inconvenient, which is powerful motivation to change (even if that means baby steps). I’m a big fan of the book Helping Your Child With Extreme Picky Eating and recommend it often to parents. 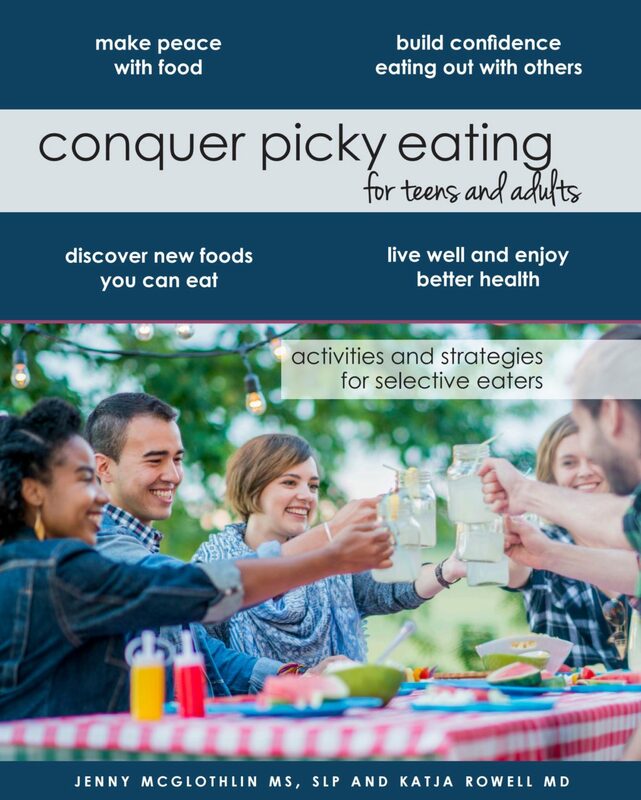 The authors have a new workbook called Conquer Picky Eating For Teens and Adults and they’re sharing their ten best tips in this post. 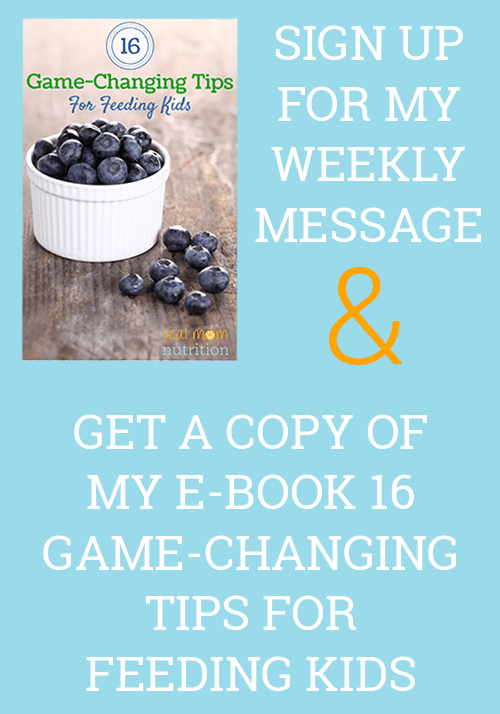 If you have a picky teenager in your house (or you or your husband are picky eaters) I hope this advice helps you. Don’t worry, this isn’t another article about sneaking spinach into brownies, calling broccoli “trees,” a “one bite rule”, or modeling healthy eating! You’ve probably read dozens of those articles over the years, a book or two about how French kids eat everything, maybe even taken your child to feeding therapies—but your teen is still stuck in their eating patterns. 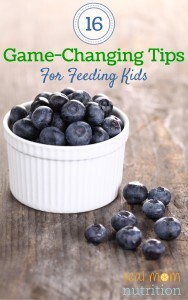 As feeding specialists, most of the parents we have worked with have spent years agonizing and strategizing around how to help their children eat more or different foods. By the time their children are teens, many have given up and mostly provide a handful of accepted foods. “We decided our relationship was more important than leafy greens, and none of what we tried helped anyway.” We think this prioritizing of the relationship with your teen is a good thing, but it doesn’t mean all hope is lost. 1. Think of your role as more facilitation than actively “helping.” We know, the article is about helping your teen, but tip one is about realizing that even subtle pressure or encouragement can undermine your teen’s confidence. If you consider what your teen is trying to accomplish and can provide the pieces that make their plan work, then you are facilitating and not pressuring. 2. Help your teen connect to their motivation. Many teens are scared they can’t change or feel hopeless since they’ve “failed” feeding therapy or tried every “trick” in the book. Talk to them away from mealtime, if they are receptive. What is it about their eating that bothers them? Do they feel their eating limits what they can do? Do they want to go to prom and not order off the children’s menu? This kind of conversation may not be able to happen with you right now if you’ve had a lot of conflict around food over the years. In our book we empower teens to explore these issues of motivation and their history at their own pace. Sometimes taking parents out of the equation spurs progress. 3. Listen to your teen if they want to talk, respect their silence if they don’t. Your teen needs to explore this process on their own time and in their own way. Help them fill out their food preferences list (they might not remember “foods they used to eat but don’t anymore”) or if they ask for your input, the sections on their early eating experience in the chapters on understanding why they eat the way they do. Try not to get defensive. We know you did the best you could, and we know that picky eating is complicated and there are many factors that contribute to why your teen eats the way they do. They might blame you—it’s what teens often do. Try not to take it personally. 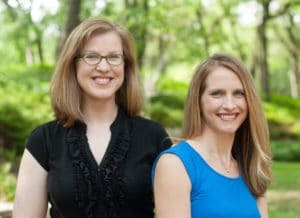 If you’re a regular reader of the Real Mom Nutrition blog, you know that what parents do matters, but it’s not the whole picture. 4. Be good company at mealtimes. If you aren’t eating together, ask if they are ready to join you at mealtimes. If they say “no” let them know they are welcome to join you when they are ready. Try to ignore what or how much they are eating. Make the meal table a place to connect. Do try to be available for family meals if your teen is interested. Breakfast may be a great place to start, or weekend lunch. 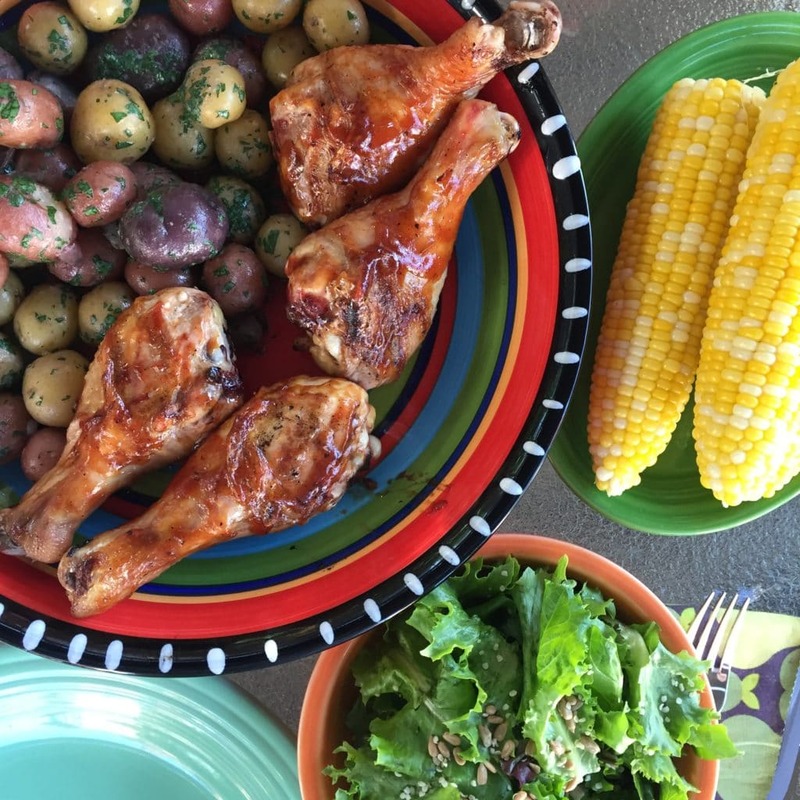 Be clear that there will be no pressure to eat any foods, that it’s about sharing mealtimes and making the table a place where you connect and spend time together. And… find things to do together that have nothing to do with food. Eating challenges can strain the parent-child relationship. If mealtimes are still too stressful, find things to do together twice a week that aren’t about food—maybe watch a Netflix show or go for a walk. 6. Support them when they are ready to explore. This might mean taking them to a cooking class, paying for an online class, or making a trip to the library to peruse cookbooks. 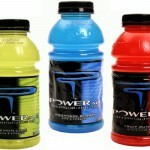 Take them to Costco, Trader Joe’s or your local grocer to try samples while you shop. Stay available, but in the background. “I’m here if you want to talk about anything.” Don’t ask after every trip to the store if they found something they liked. 7. Be careful of your expectations. Your teen has likely struggled with eating for a long time; healing these issues can take time as well. Some young people make rapid progress, but for others it might take weeks or months. Asking them every few days if they have tried a new food puts pressure on the process and might make them more likely to shut down. Also know that early progress is not about eating those leafy greens. Early progress may be your teen making time to eat meals at regular intervals, enjoying accepted foods more, and feeling less anxious eating out. 8. Recognize that “healthy” is about way more than vegetables. Several chapters in our book help teens “reclaim” healthy. Health is about connection and love (loneliness has been linked to poor health), about moving their bodies in enjoyable ways, and about addressing stress and anxiety. With all the focus on vegetables and nutrition, many people miss major opportunities to make a real impact on their health. Help them pursue their interests or connect with volunteer opportunities. Help them stay connected to others. Teens who are picky may feel awkward eating out or at social gatherings where there is food. Part of this may mean fending off comments from others, planning ahead a bit around eating out or social gatherings, or learning to talk to peers to get their needs met. 9. Help your teen access professional help if they need it. Anxiety is very common with persistent and extreme picky eating. If they need help with anxiety, talk with them and a school counselor or a doctor. There are books and online resources for anxiety that might be what they need to see progress, or help them access a therapist if necessary. 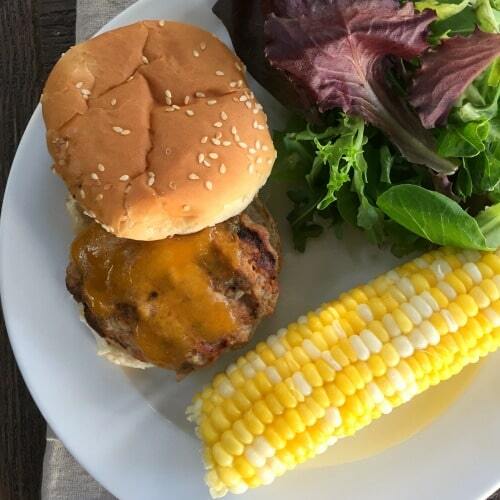 Several eating disorder dietitians and therapists we know are working through the Conquer Picky Eating workbook with clients and on other skills. 10. Give them tools. Teens are working on independence. We wrote our book to empower teens and young adults to make peace with food, support appetite and if they choose to, expand the variety they eat. With over 40 exercises and experiments, this book puts the reader in control of the process. Even bringing up the topic can be touchy, and certainly giving them a book might be met with an eye-roll, so we asked an eating disorder therapist to help us with some advice on how to give this book to your teen. As parents, we want what’s best for our children, and we want it as quickly as possible! Your teen will be working on ingrained feelings and preferences around food built over years and thousands of experiences. It’s not easy to make changes. You may also need to examine and address how you interact with your teen around food. If your teen isn’t ready or interested in changing their eating at this time, consider learning more yourself and keeping that door open. Mealtime Hostage blog and this private Facebook parent support group are great for parents looking for support, understanding, and resources. Note: If your teen is losing weight or experiencing concerning symptoms that may be due to poor nutrition, or anxiety is impacting their ability to go about typical teen tasks, please find additional help. Dieting or body image dissatisfaction can indicate more severe disordered eating. Start with your teen’s doctor or reach out for help. Here are some resources. Katja Rowell MD is a family doctor turned relational childhood feeding specialist. Described as “academic but down to earth,” Rowell is a popular speaker and blogger with a special interest in helping children with “extreme” picky eating. Jenny McGlothlin, MS, CCC/SLP, CLC is a speech-language pathologist specializing in feeding for newborns through adolescents. Through her STEPS feeding program, workshops for therapists, and her writing, McGlothlin educates parents and providers about responsive feeding practices. This is Jenny and Katja’s second book together. Their first is Helping Your Child with Extreme Picky Eating: A Step-by-Step Guide for Overcoming Selective Eating, Food Aversion, and Feeding Disorders. Disclosure: This post contains Amazon Affiliate links. 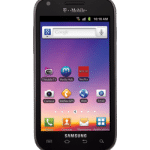 I am a participant in the Amazon Services LLC Associates Program, an affiliate advertising program designed to provide a means for me to earn fees by linking to Amazon.com and affiliated sites. I am a teenager and I want to conquer my picky eating on my own. 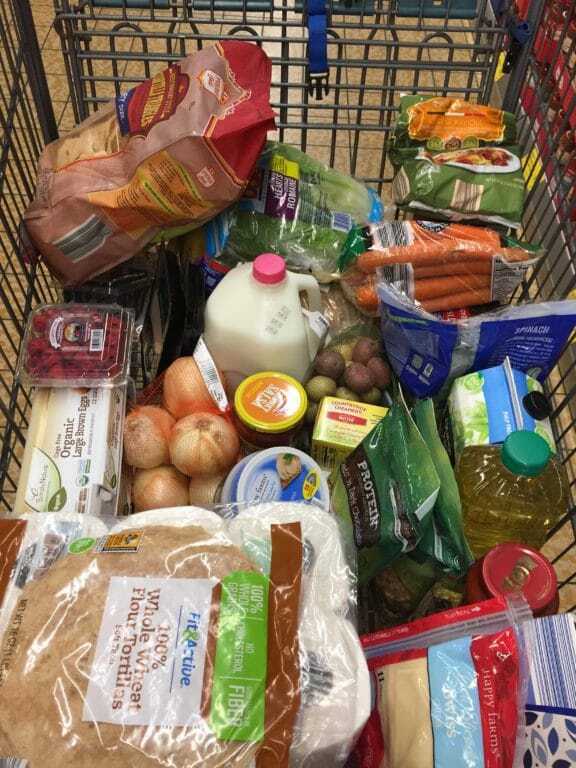 All the articles I have read on picky eating have said something about “help your child realize that it is THEIR idea,” or “Don’t undermine your teen,” but I need help with HOW to eat healthy or foods to eat to help build up to a healthy diet. I was wondering if you could help me with that or give me a list of foods to eat or something. Can you help? Please let me know if you need more ideas or resources!